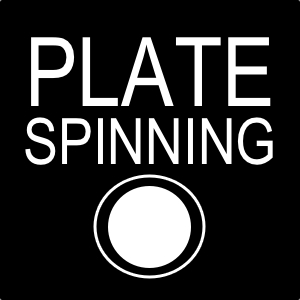 Plate Spinning! Its a hit at any fair or festival. Your audience will go crazy as John tries to keep all the plates spinning at once! John has performed at fairs and festivals across the country. Show can be on the stage or busker style on the street.